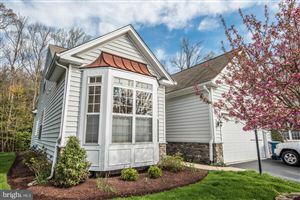 Ocean Pines is a waterfront community situated less than 10 miles from pristine Maryland beaches and nestled in the midst of 3,500 acres of wooded lands. 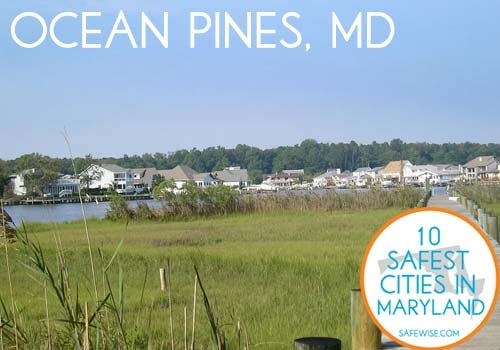 Safewise.com ranked the planned community of Ocean Pines the number one safest city in Maryland. Ocean Pines can be your prefect combination of beauty and serenity, along with a peace of mind while raising your family.